We feature Goodyear, National, Cooper, Uniroyal and Hankook brand tires. We also have Michelin, BF Goodrichand Yokohama tires available. 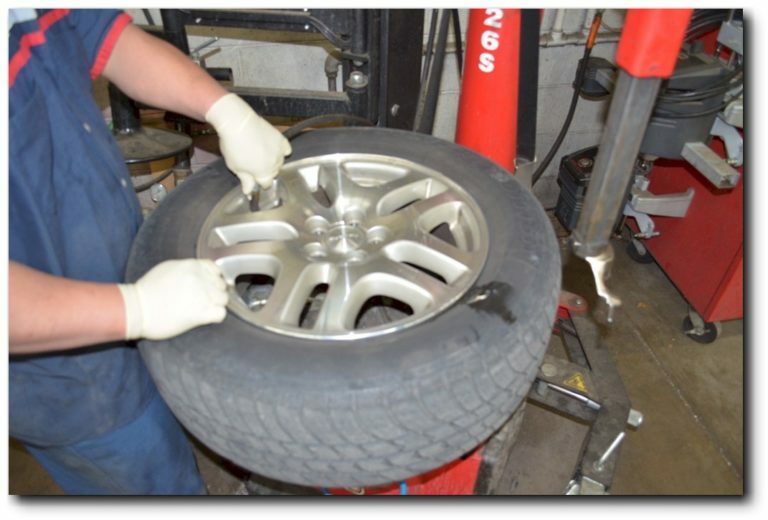 Our tire services include mounting, computer balancing, new valve stems, tire rotation and tire repair. Astro has the capability to diagnose and repair TPMS (Tire Pressure Monitoring System) and to turn off that annoying “low tire” light. All vehicles built after September 1, 2007 are equipped with this TMPS system. Some manufacturers have a featured this system earlier in their more expensive models. Astro sells a large selection of winter tires and has tire studding available. It is recommended that all AWD vehicles have snow tires on all 4 wheels. 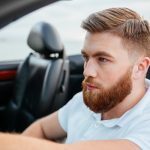 It is also strongly suggested that even front wheel drive vehicles should have snow tires on all 4 wheels to maintain proper handling of the vehicle in all driving conditions. 4WD SUVs and trucks must have the same diameter tires on all four wheels to avoid expensive and potentially dangerous damage to the driveline and differentials. If a tire is damaged beyond repair on a 4WD vehicle and there is more than 3/32” difference in tread depth between the tires still on the vehicle and the replacement tire, all of the tires should be replaced to insure safe operation of the vehicle. 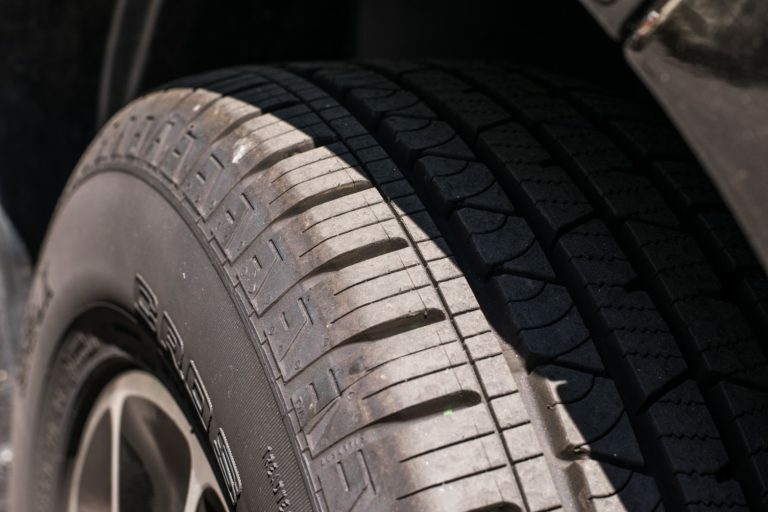 The tires on your vehicle should be rotated about every 6,000 miles or every other oil change. Buy your tires from Astro Automotive and we will rotate them free when performing any other service.